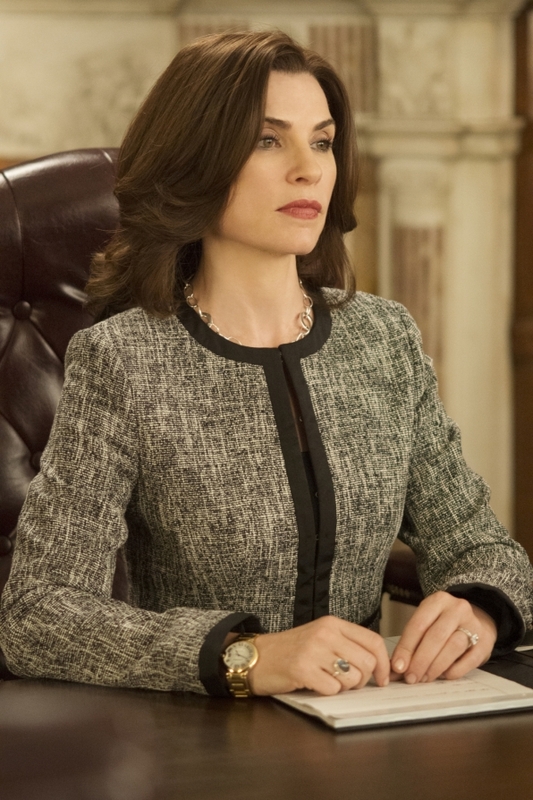 Dynamite episode of “The Good Wife” last night on TV! The show has really stepped it up a notch lately, and this episode was non-stop action, twists and turns. Alicia and Cary have left the firm, and the war is on! I can’t wait for next week to see how it’s all going to shake out. They clean up pretty good, don’t they? Great episode of The Good Wife Tuesday night on CBS! I think this is one of the finest shows that’s on TV currently – always interesting and well-done. I find myself hanging on every word – that’s how absorbing I think the story is. And you need to pay attention to the dialogue to catch all the nuances.